October 11: That’s a Wrap! What a great night! 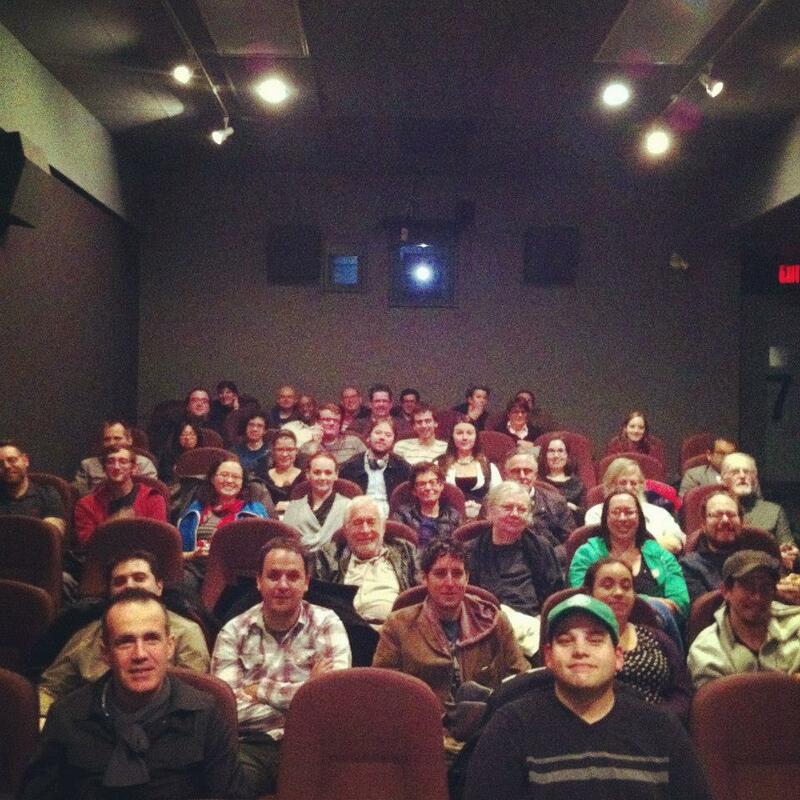 I think we might have broken our attendance record last night with a packed house at the Carlton Cinema. Thanks to all who made it out, and to those who missed it, see you in January! We might have to book a larger room by the look of it. Special thanks to all the filmmakers whose work we enjoyed, and to the staff at the Carlton who made our transition from our old home at the NFB Mediatheque as easy as possible. We’ll be back! 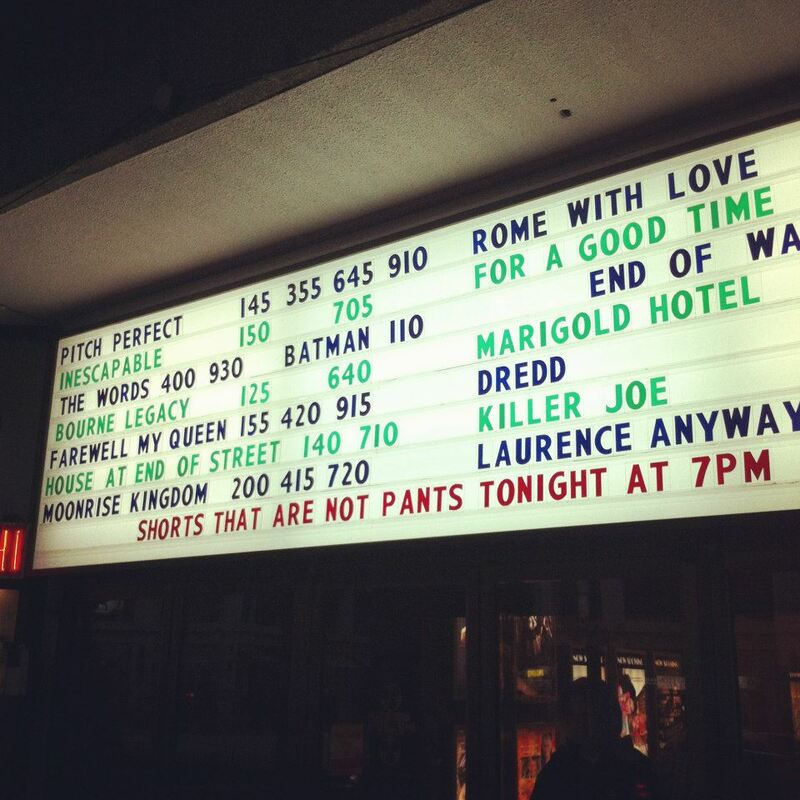 If you were at our screening last night, what was your favourite film from the lineup? Our next screening will take place sometime in mid-January. Check back for details or better yet, follow us on Twitter.